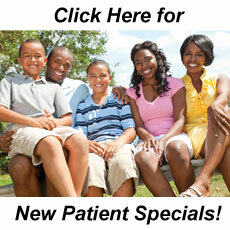 Convenient care, in North Little Rock AR, that includes emergency care, dental sedation! When you have anxiety about dental work, you are uncomfortable before and during treatment. We provide oral conscious sedation and nitrous oxide that will let you relax completely and forget all your fears. Bring the whole family because kids of all ages love us! We are sensitive to the needs of all patients and give everyone the care and attention they need as an individual. When you face a dental emergency, it is good to know you can receive the care you need to resolve the problem. We can see you the same day to relieve your discomfort. Our office is conveniently located on the campus of the Baptist Health Medical Center, right off of I-40. Enjoy your visit by connecting to our Wi-Fi internet while enjoying refreshments like freshly baked cookies. You can now access these forms right here on our website in your own home. This lets you take your time in filling them out while providing complete information. 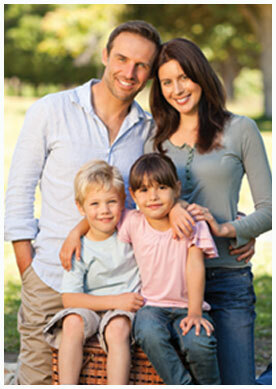 We offer a range of options to make high-quality dental treatment affordable for every family member. We accept major credit cards, and you may apply in our office for interest-free financing paid in monthly installments. With dental insurance, we handle your claim to ensure you receive all your benefits. We work to provide you with efficient, convenient dental visits. Call us today at (501) 955-0155 to see what we mean.